There was a time when the web was all about showing itself off. Web pages piled on scrolling effects, animated designs and aggressively “modern” features in an effort to let users know how cool their designers were. As the web has matured and become a daily part of most folks’ lives, we’ve seen a lot of the gimmicky features of yesteryear fade away. Today, the trend is towards simple layouts that let a site’s content come through cleanly and clearly. Bonus points are awarded to designs that use typography well, with clear information hierarchies and an obvious way for users to navigate through webpages. These type of designs also make “mobile-first” design paradigms much easier to implement. And considering that 51.3% of users access the internet through their smartphones, mobile-first is more important than ever. 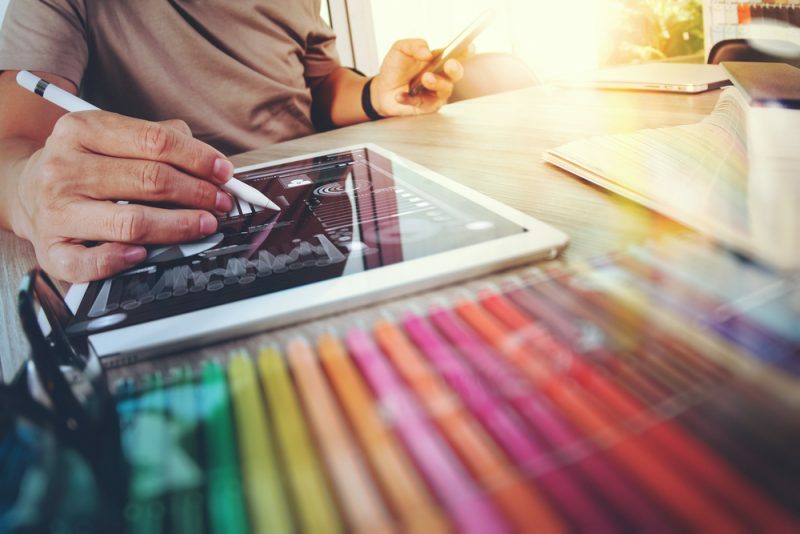 We can also expect to see an increase in semantic design that puts information clarity and user experience first, reducing the number of hyper-complex or archaic website designs out there today. Just like APIs were a big hit several years ago, connecting web services to the Internet of Things (IoT) has been a big trend of 2017 and will continue into 2018. IoT devices are Internet-connected objects can range from something as complicated as a tidal turbine to something as simple as a tea kettle. They use sensor arrays and server-side processing to receive and act on data in their immediate environment. APIs are currently in the works that allow web developers to connect to and communicate with IoT devices, and that degree of interconnectivity is likely to increase. 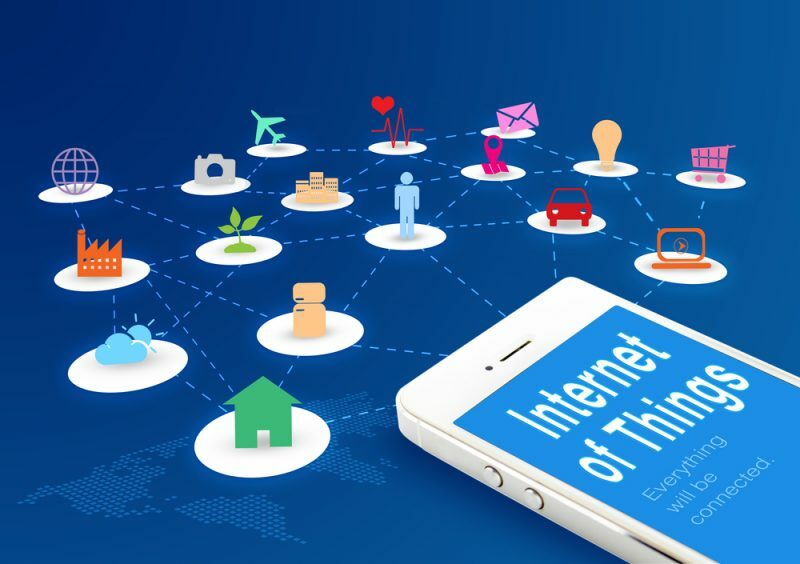 Of course, some concerns about IoT security have been raised, so developers may be tasks to help protect their users’ data from IoT-based breeches as well. It’s a double-edged sword, with opportunities for both developers and hackers, unfortunately. Now that skeuomorphism has fallen thoroughly out of fashion, user interface designers have been gradually moving to a typography-based web. It’s no surprise to developers that buttons are gone in favor of text-based links for most user interactions, but we can expect that trend to continue throughout the rest of 2017 and 2018. Look for big, bold text-based designs, with massive headers that make the content and context of a page instantly clear to the visitor. We can also expect to see the bright, saturated colors of 2016 continue through 2017 and 2018 as large companies hop on the latest neon-gradient trend. And if past trends are any indication, we’ll all be parodying it by 2019. AI has made massive leaps since it broke into the public awareness in the 80s and 90s. Just last year, Google’s AlphaGo AI beat a skilled human Go player for the first time, accomplishing a feat that had eluded AI experts for decades. Computers have passed the legendary Turing Test (by tricking us, to be sure), and AI assistants like Apple’s Siri are available on millions of devices. Of course, web developers won’t benefit much from a Go-playing machine, and an AI that plays Go well isn’t the same as an AI that helps users. But developments in AI-aided design for web development haven’t been far behind narrow-but-powerful machines like AlphaGo. Adobe’s Sensei project promises to make AI- and machine learning-based tools available to developers looking to improve their applications and websites, and TheGrid has been offering AI-based web designs since 2014. 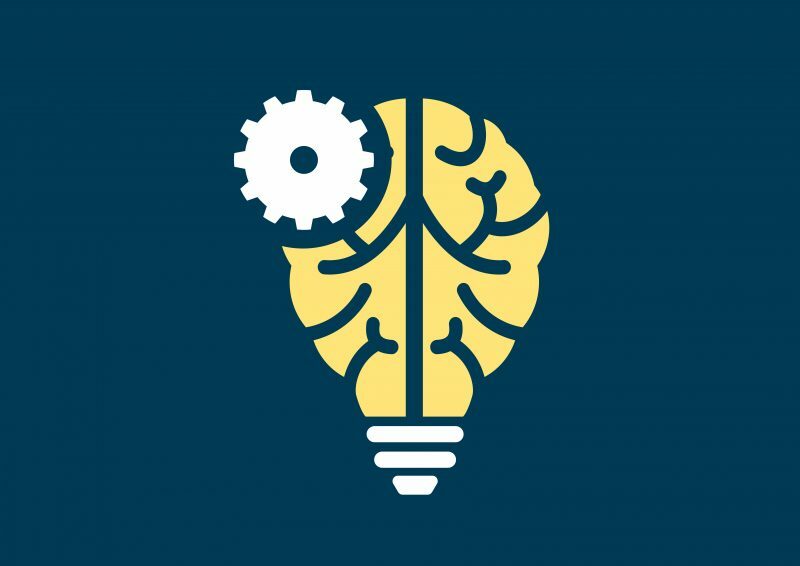 As AI advances, we can expect to see more of these AI and machine learning developments leak into web design, making certain parts of web development easier while abstracting away some of the messy details. As we move into the future, web design firms will need to adapt to the trends of the future as they come. It’s an exciting time in web development, as new technologies come online and new trends peek over the horizon.